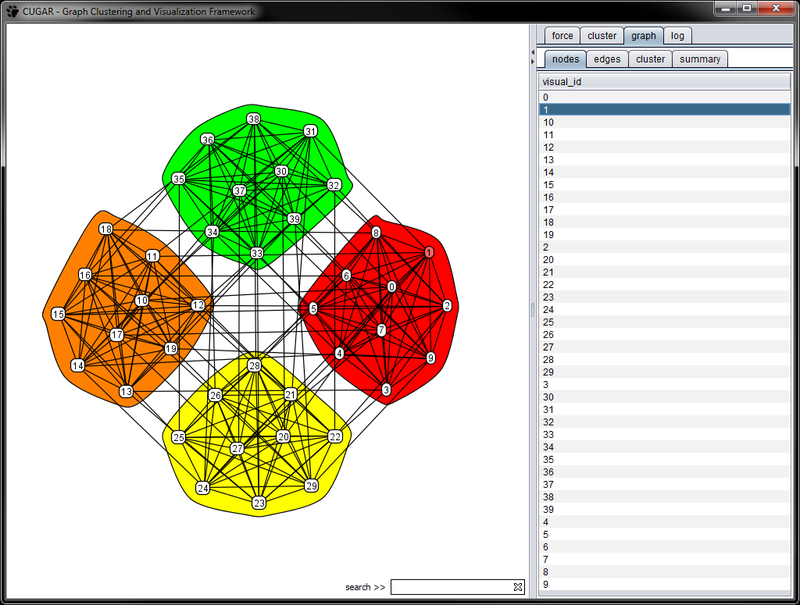 BorderFlow is a general-purpose graph clustering tool. 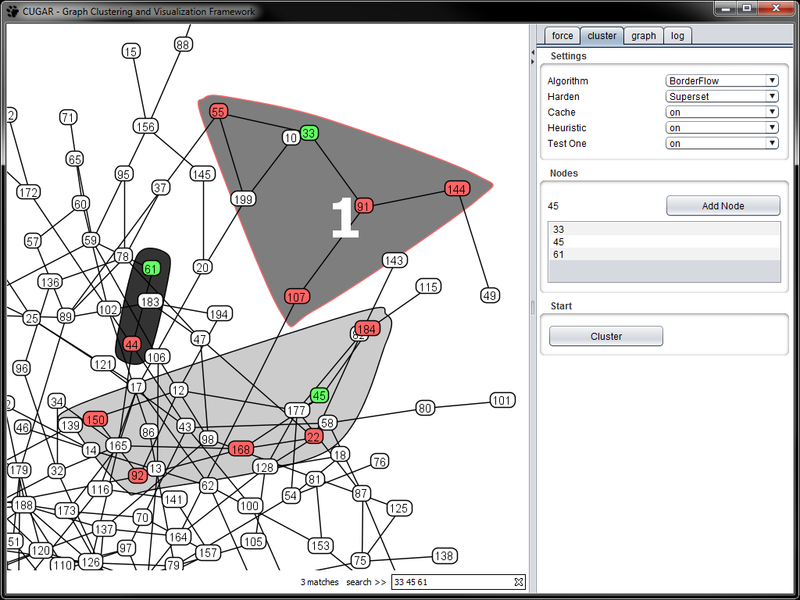 It uses solely local information for clustering and achieves a soft clustering of the input graph. It maximizes intra-cluster density and inter-cluster sparseness simultaneously. 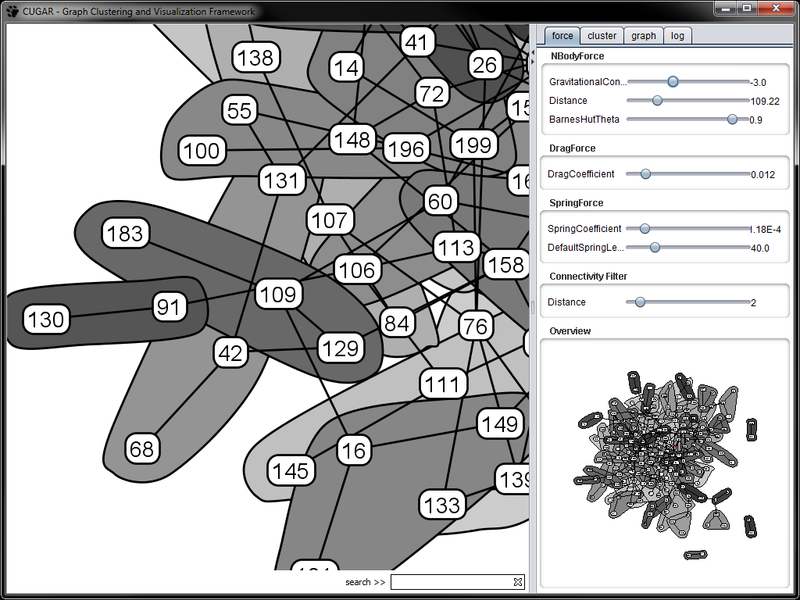 The default setting of BorderFlow implements a fast heuristic for maximal usability. 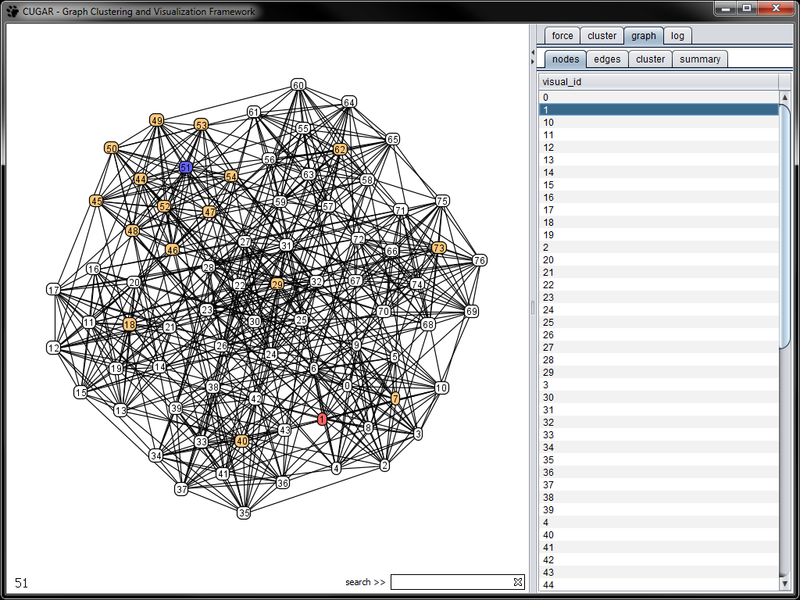 BorderFlow also implements several heuristics, optimal versions and hardening approaches.